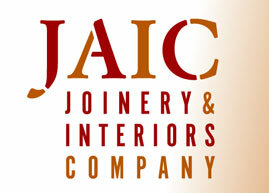 JAIC's Interiors/Shopfitting team undertake projects across the UK. Offering a full interior fit-out service including M&E for existing or new-build interiors, JAIC can also work alongside clients own architects, designers and main contractors. We can provide full project management where required, or will work as part of your team. Our portfolio of successful projects include retail shopfitting, leisure venues, hotels, bars and office refurbishments.